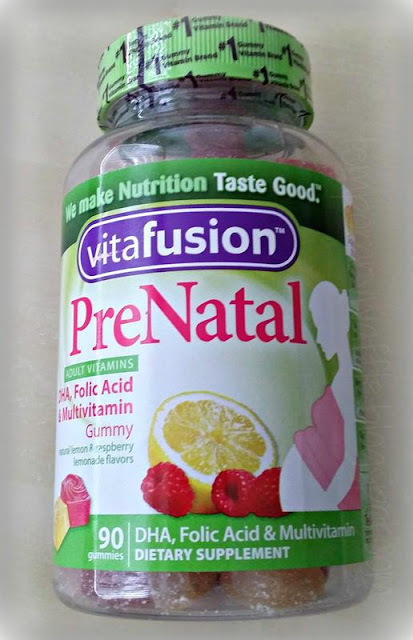 FREE Vitafusion Simply Good Complete Multivitamin –a new mission is live! Log in and check your dashboard to see if you got the mission. Not a member? Register today, it’s free to sign up. Keep your surveys up to date so they know what to qualify you for. Products are free, all you have to do is try them out, review the and tell your friends.